What separates us from other restaurants? Vlane Carter the owner of Action Burger is also the author, publisher, art director & animation director of the BIO-Sapien series. There are 6 of 20 science fiction books and one comic book published so far. The books are for sale on Amazon & Barnes and Noble. 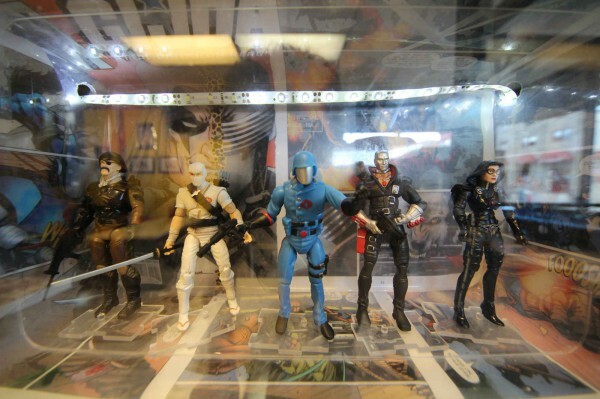 The sandwiches on the BIO-Action super villain and super hero menu are named after the characters in the BIO-Sapien series. Some of the liquor drinks and hero smoothes are named after the technologies and science in the books. 3. 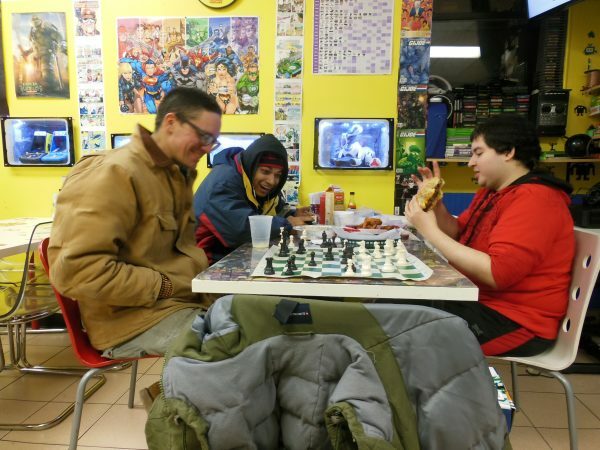 One of the things that customers remember at Action Burger is the amazing food. Vlane uses his visionary mind and creativity to design all the complexed foods on the menu. For Example: The Toragon Burger. Two beef burgers, crispy chicken in the middle, pepper-jack, provolone, cheddar cheese, spicy guacamole, spicy mayo, grilled onions & bacon. This type sandwich required some experimenting, research and test marketing with customers. Now it’s the best selling monster burger on the menu. Vlane’s latest creation, the Fire Steak Burger. 4. Freshly made burgers with a unique combination of seasoning that no one else is using. 5. Free video games for customers. Why stick a customer for .25 or .50 to play video games? 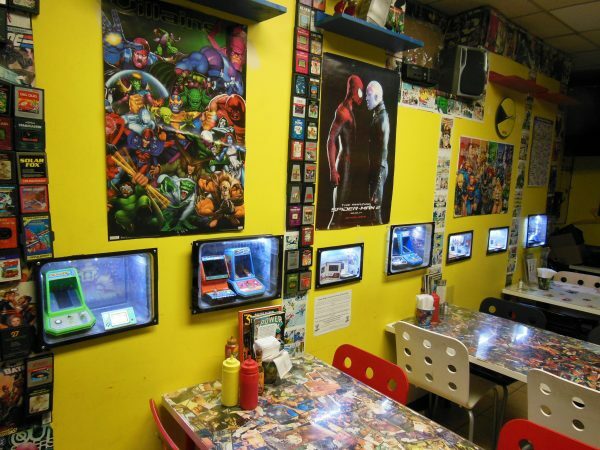 You’re a paying customer you should be able to play free video games while you wait for your food. This is how a restaurant should be. 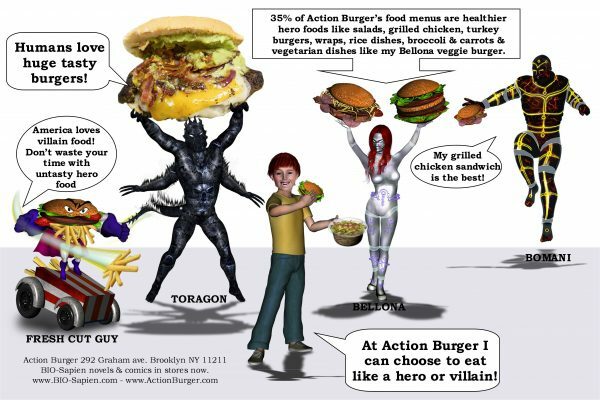 What are Action Burger’s concepts? 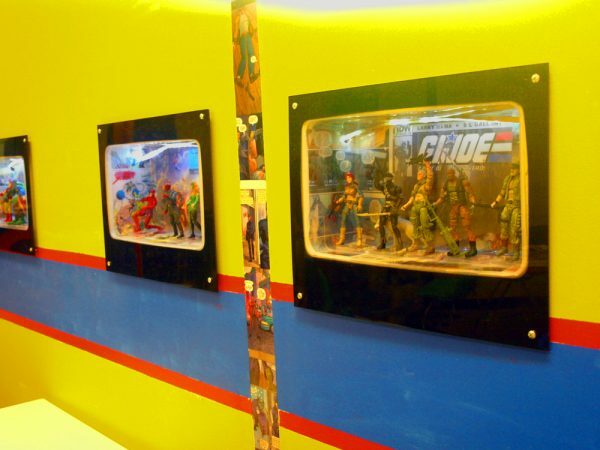 Remind older customers of their childhood and the 1980s and 1990s. Show them the comics they used to collect or read, action figures/video games they used to play with and movies they used to watch. They can pass that knowledge and passion to their kids. 2. Create and cook fresh amazing foods at reasonable prices. 3. Provide excellent customer service in a friendly home style environment. 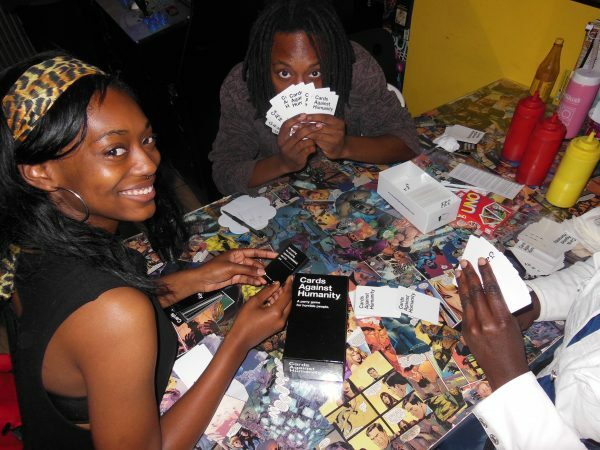 Customers can play any of our board games and card games at any time. Free high speed 50/50 wi-fi and free phone charging stations.